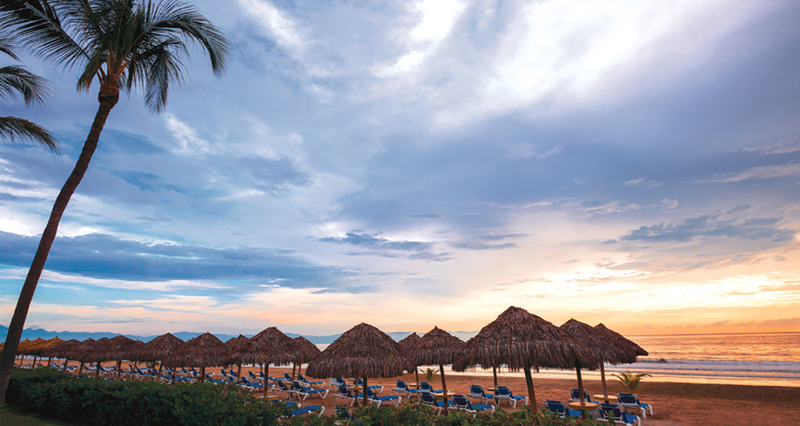 IN THE ULTIMATE DISPLAY OF STYLE, THE 348-ROOM HARD ROCK HOTEL VALLARTA TAKES ALL-INCLUSIVE TO A WHOLE NEW LEVEL OF EPICNESS. Welcome to your rock paradise. 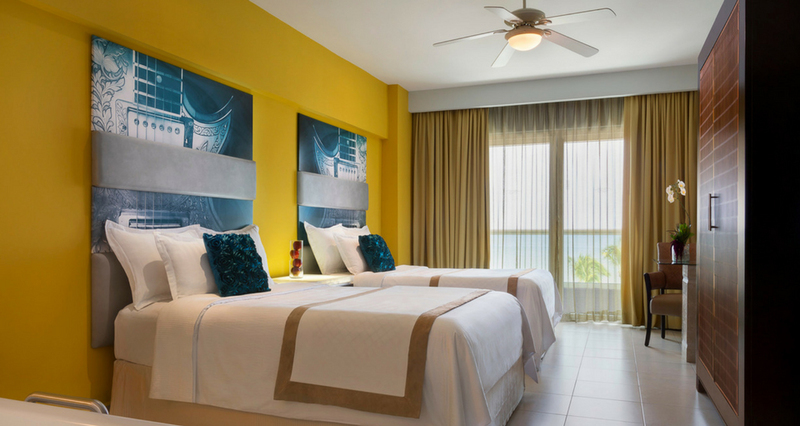 Each room, from the Deluxe Rooms and Deluxe Family to the Rock Royalty Level Suites, comes complete with double hydro spa tubs, liquor dispenser, private balcony, loaded mini-bars, LCD TVs, and so much more. Or go boss with a suite with extras like exclusive room service menus, a personal assistant, early check-in and late check out, and all the rock star perks. You like the finer things in life. There’s nothing wrong with the excessive excess of a rock star lifestyle. And we think you shouldlive it, taste it, breathe it. Every guest is treated like the star they are. Nothing’s too much. You get the best of the best, only better. Because this is luxury with an attitude. Wherever you go whatever you do, the lights are on and the stage is set, just foryou. Choose from 6 amazing, first-class restaurants. Take a swing at the Flamingo Golf Course, an 18-hole par 72-course where green fairways, golden sands and majestic mountains set you up for what feels like front-row seats to the perfect round. Taking time for the ultimate indulgence is the perfect way to cool off. Try our aromatherapy massage or charge up with an antioxidant facial. With 9 treatment rooms for both individuals and couples alongside a set list of top-rated treatments, there’s no better way to indulge your inner diva. A space just for your little rock stars. Choose from 5 ultra-chic Colin Cowie inspired wedding collections for your perfect day. 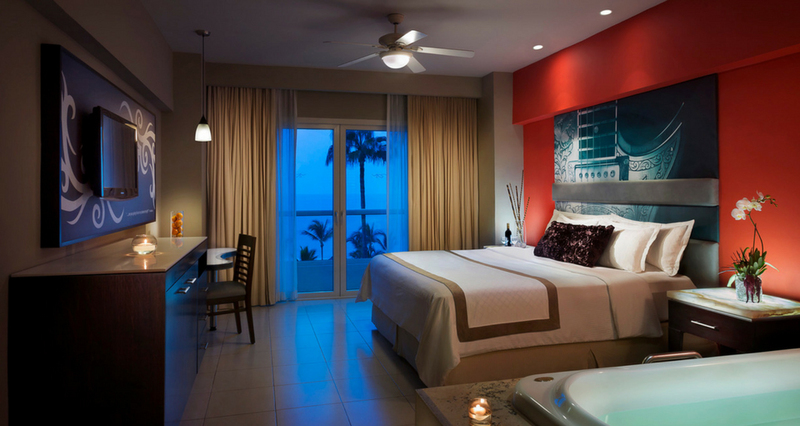 Then, enjoy a specially crafted honeymoon package. From cocktail parties and coffee breaks, to banquets and work sessions, you’ll have everything you need to score the perfect meeting. 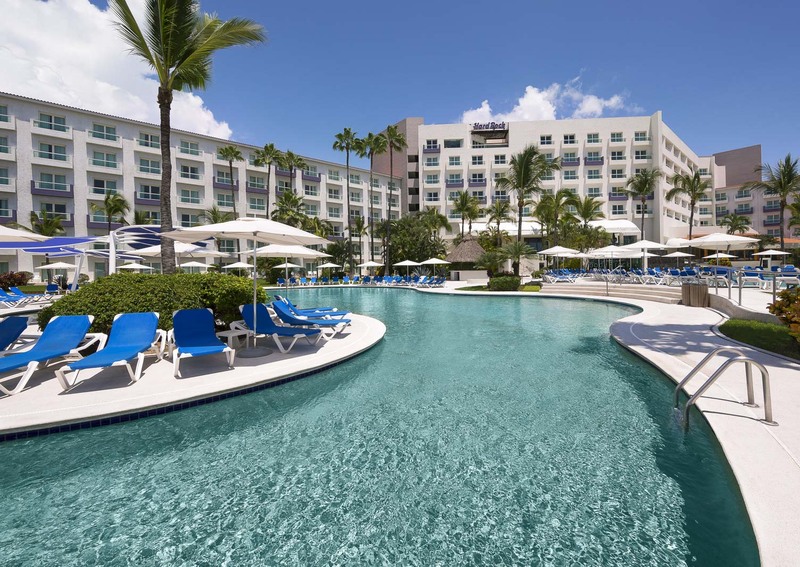 Enjoy 20,000 square feet of meeting space and perfect year-round weather with all drinks, food, and accommodations included in one low and tax-deductible rate.